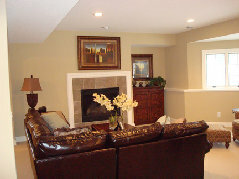 Welcome to Top Quality Painting's Website! At Top Quality Painting we take all the steps necessary to ensure that you get a Top Quality Paint job not only in the painting, but in the customer service as well! 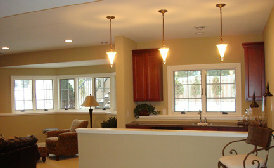 That's why we do extensive prep work to assure a Top Quality finish. We take the time to listen to you and answer all of your questions. 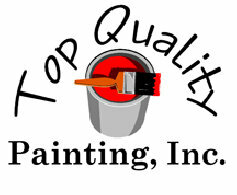 If you’re looking for a Top Quality, professional paint job at an affordable price, Top Quality Painting is the company for you! 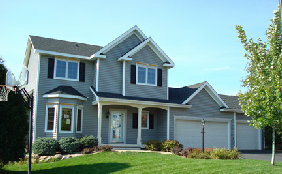 Please browse through our exterior and interior gallery to see some of the Top Quality jobs we have completed in the Twin Cities and surrounding areas. 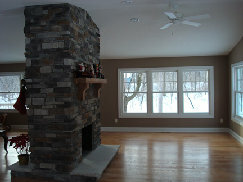 Contact us at 651-472-1557 for your free no obligation estimate. We would love the opportunity to meet with you and discuss your project and answer any of your questions.A Top Quality Paint job is just a call away!